Category: Retail Tables.Tags: Hair Salon furniture, Retail Salon Furniture, Salon Furniture. 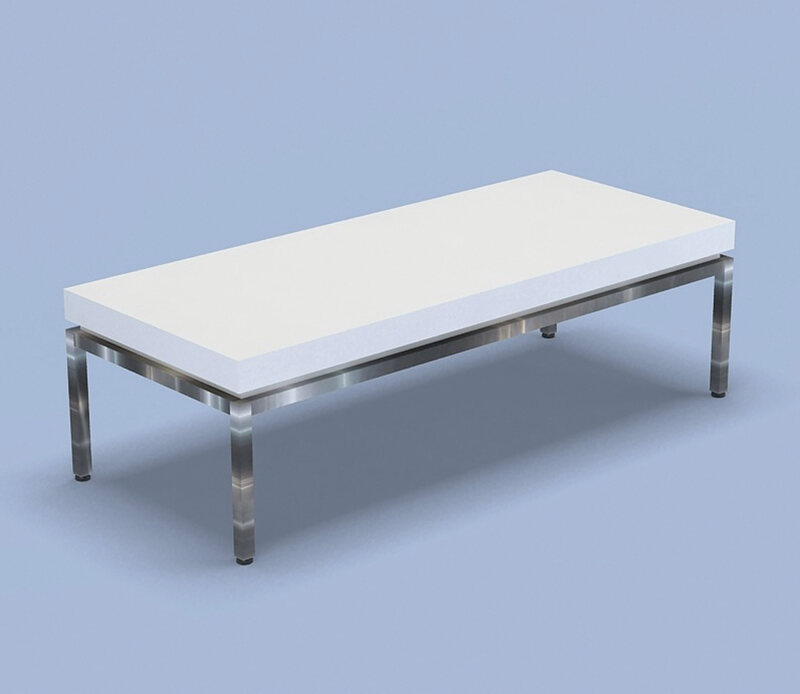 Make your salon retail area style sleek and contemporary with this Retail Coffee Table. Stainless Steel legs and laminate or lacquered top combined for an ultra-clean and modern design. Matches retail wall and freestanding displays.